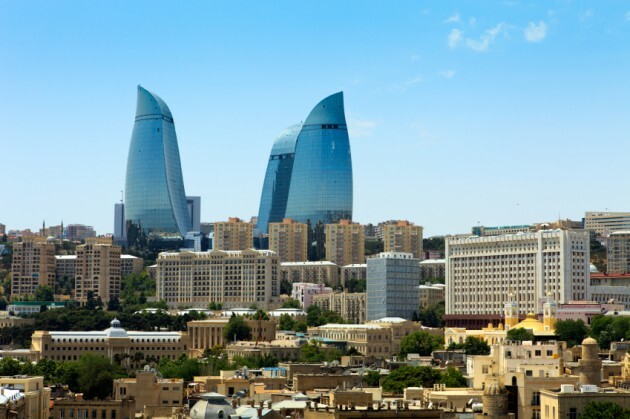 July 26 - Baku has secured another top event to add to its portfolio after being awarded the 2017 Islamic Solidarity Games, it has been announced. Azerbaijan's capital was awarded the event at the General Assembly of the Islamic Solidarity Sports Federation (ISSF) in Jeddah. The decision to award Baku the event means that the city will be able to build upon the European Games, which it is hosting in 2015. "This is the beginning of a highly important period for the sporting culture of our nation," said Chingiz Huseynzada, vice-president of the National Olympic Committee of Azerbaijan (NOCA). "After our success in securing the 2015 European Games, the hosting of the 4th ISG in 2017 will make another important contribution to our standing both in the Muslim and international communities. "We are a strong Islamic nation and are committed to helping and inspiring our friends around the world." It will be the third occasion that Islamic Solidarity Games has been held since its debut at Mecca in Saudi Arabia in 2005. It was subsequently due to be held in Tehran in 2009 but was, first, rescheduled for a year later and, then, finally cancelled following a dispute which arose between Iran and the Arab World over the use of the term Persian Gulf in logos for the Games. The Games are due to take place this year in South Sumatra, Indonesia, between September 22 and October 1, with 2,500 athletes and officials from nearly 30 countries expected to take part. "We are delighted to have secured this highly important and prestigious event for our nation," said Konul Nurullayeva, head of international relations for the NOCA. "We strongly believe that the Islamic Solidarity Games is one of the most significant and exciting initiatives for Muslim communities around the world and we are proud to contribute to the development of the event. "We look forward to warmly welcoming everybody to our beautiful country." Following unsuccessful campaigns for 2016 and 2020, the city is expected to bid again for 2024. 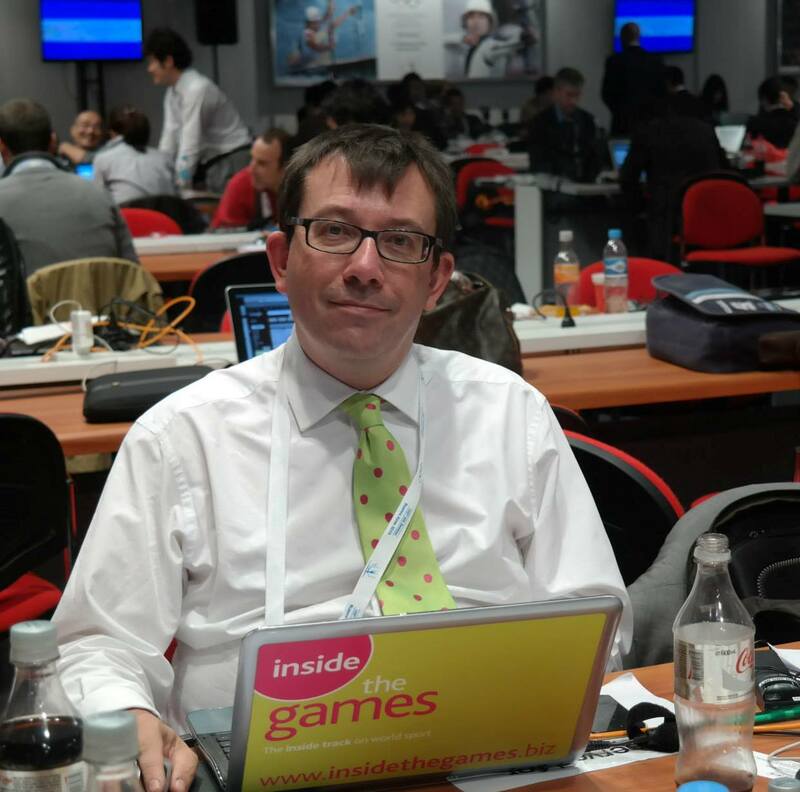 Baku is also bidding for the 2019 Summer Universiade. "We are so delighted that the National Olympic Committee of Azerbaijan and Baku secured this prominent and meaningful event," said Bettina Kuperman, the chief executive of Impact34, who worked on Baku's bid. "We strongly believe in Baku's vision for the games, which is: Solidarity is our strength. "The compact venue plan, which is also being built for the inaugural 2015 European Games in Baku, shows how the nation is determined to develop sports in the coming years."